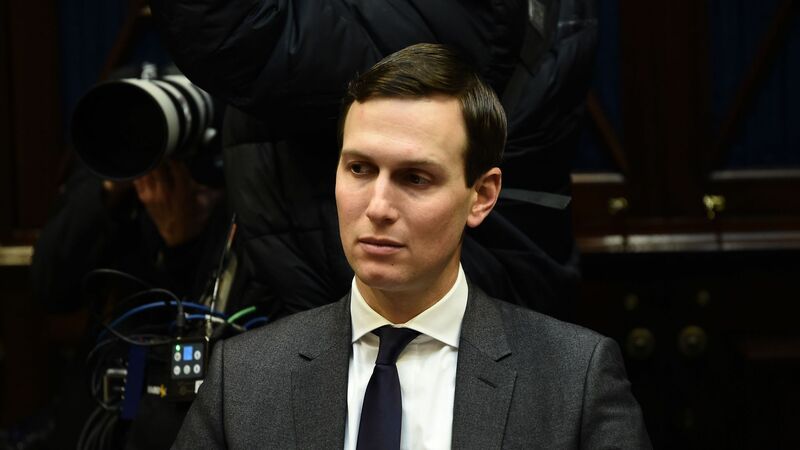 As recently as December 2018, Jared Kushner has used his personal email account and encrypted messaging apps, including WhatsApp, to conduct official White House business and communicate with foreign nationals, his lawyer Abe Lowell reportedly told House Democrats. Details: House Oversight chairman Elijah Cummings demanded that the White House provide more details on Kushner's messaging habits by April 4, claiming that Lowell told him and former chair Trey Gowdy about Kushner's WhatsApp use in December. Lowell on Thursday disputed Cummings' characterization, and said that lawmakers should direct questions about Kushner's WhatsApp use to White House lawyers, according to a letter obtained by Politico. The big picture: Kushner has come under fire before for skirting national security norms in his role as a senior presidential aide, with intelligence officials warning against granting him a full security clearance due to his business entanglements — before President Trump reportedly overruled them. Cummings also claimed that Lowell said Ivanka Trump, Kushner's wife, conducts official White House business through her personal email account, a possible violation of the Presidential Records Act. Lowell also disputed the timeline of that characterization, and said that Ivanka "always forwards official business to her White House account."